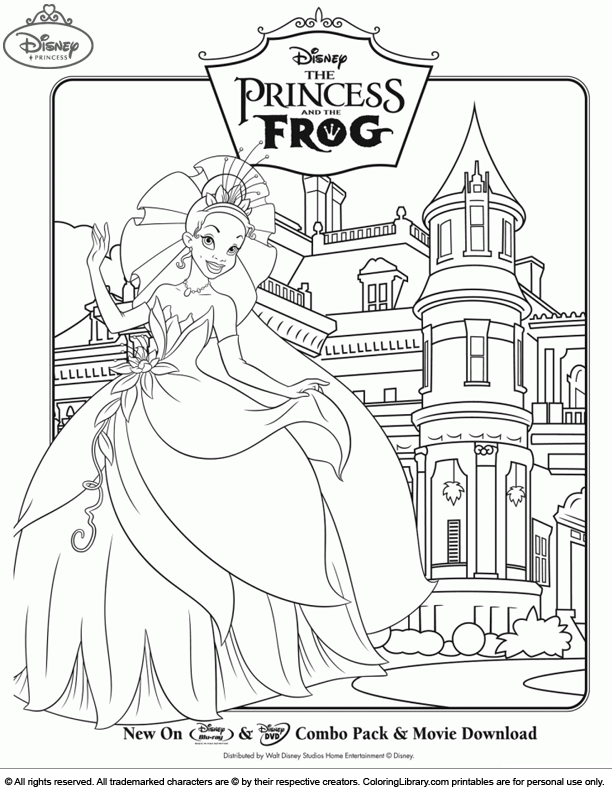 Let your imagination go wild with this Disney Princesses coloring page online. You can add some glue, glitter and stickers to create an even better coloring page. These online printable Disney Princesses coloring pages are not only fun, but also help develop your child's creativity. There are many more in the Coloring Library, print as many as you like!